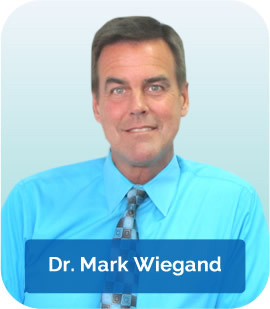 Quincy Chiropractor Dr. Mark Wiegand has a reputation for excellence in custom-designed family health and wellness care. 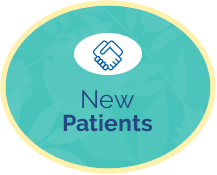 At Family Chiropractic & Wellness Center, he welcomes all members of the family, from newborns and teens to adults and seniors. 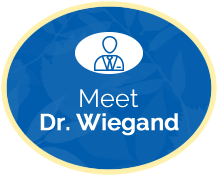 It’s his passion to deliver gentle chiropractic care based on the critical factors of age, history of trauma, lifestyle habits and level of pain. 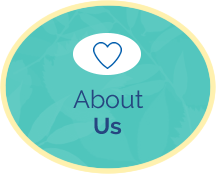 We pride ourselves on our friendly, personal approach and never subject our patients to a standard cookie-cutter approach in treatment scheduling. Our goal is to get you out of pain in the shortest amount of time possible, using the very best in state-of-the-art chiropractic techniques and therapies. We respectfully ask our patients to allow us two weeks to consistently deliver high-quality chiropractic care to correct their problem. This is usually more than a sufficient amount of time to see measurable results. It’s our promise to you that if we don’t see significant improvement within those two weeks, we won’t waste your time or money in prolonging treatment. We’re almost always able to help our patients within a very short time frame, and we do this with the aid of several adjunctive on-site therapies: ultrasound, electrical muscle stimulation and professional massage. Our intention is to give you the results you want and need. 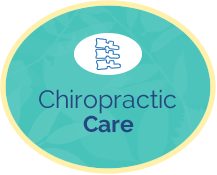 We’d love to have you join our happy practice family and experience the many benefits of chiropractic care. We take same-day appointments and feature on-site X-rays for your convenience. We also accept most insurance and provide free parking. Contact us today! Very professional and very knowledgeable. The Doctor and staff helped me with my pain, and I walked out of there a pain free person! We appreciated how Dr. Mark listened to us. Dr. Mark is always friendly and extremely helpful with all my needs. And the staff are a joy to deal with. Thank you so much it helped me a lot and relieved my pain! Thanks for squeezing me in to help relieve my neck pain! I’m sure I’ll be coming back as needed.